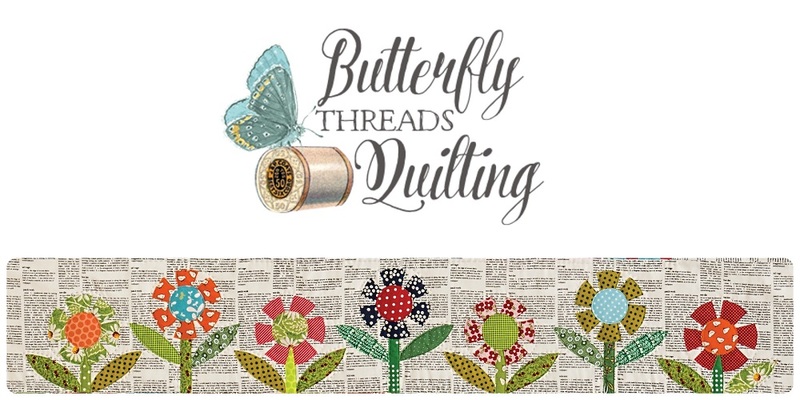 Pat Sloan is the ‘Voice of Quilting’ and she interviewed me on her radio show recently. I love that Pat always has a fresh and cheerful approach to quilting. 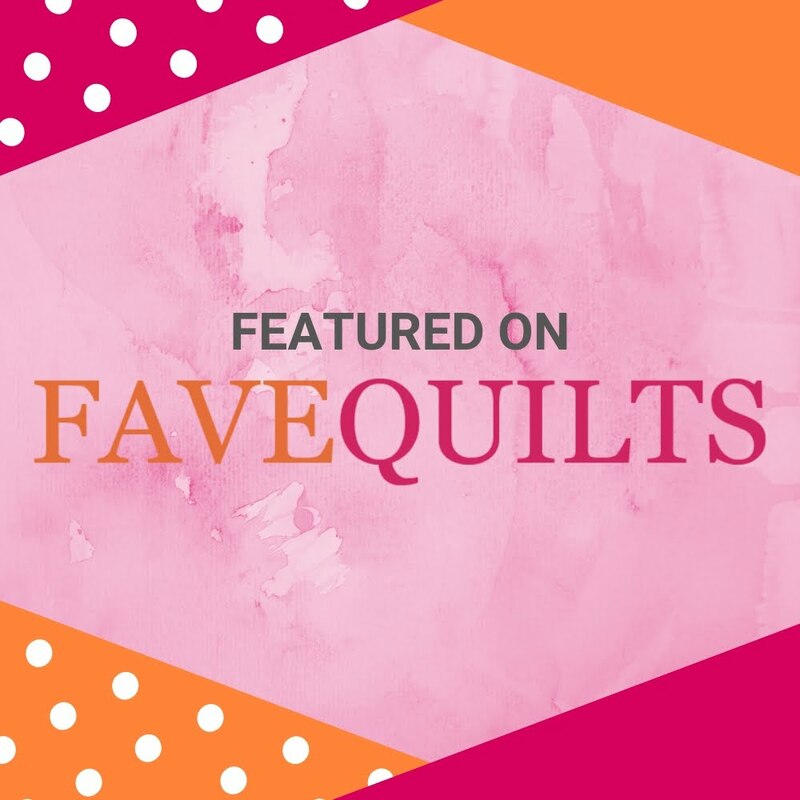 She designs gorgeous fabric, creates whimsical quilts, is a master at all things social media, and even hosts a radio show. 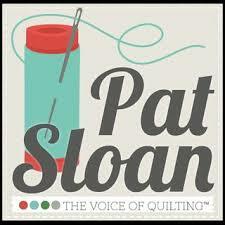 I’m pretty sure there isn’t anything quilt related that Pat Sloan hasn’t either done or actually invented herself! 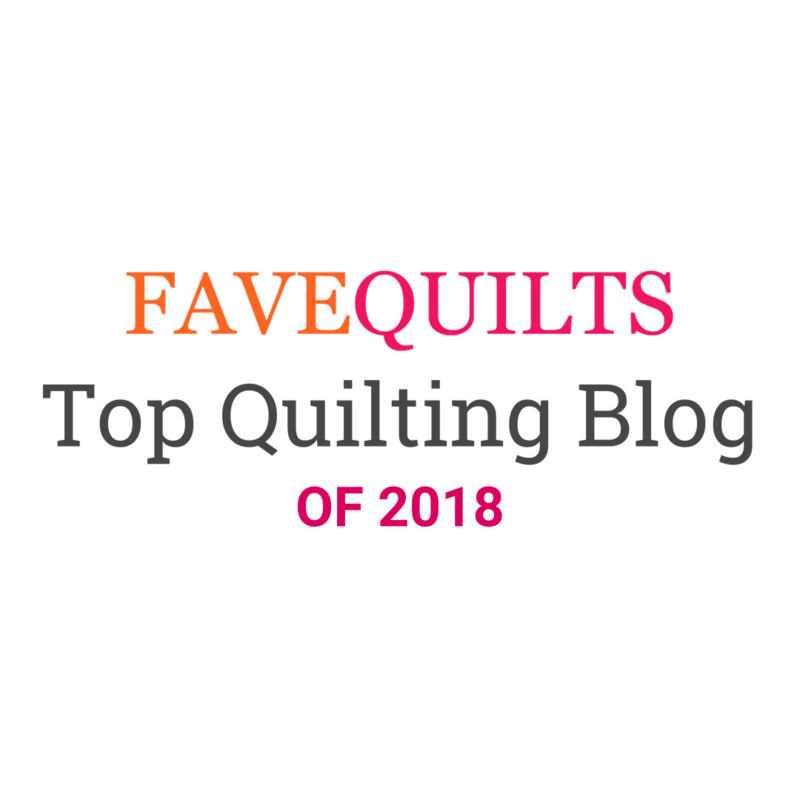 Go take a peek at her blog to read what she has to say about Scrap Quilt Secrets!